Gerry is based in Thomas Street, Dundalk, which is quite close to the Town Centre. 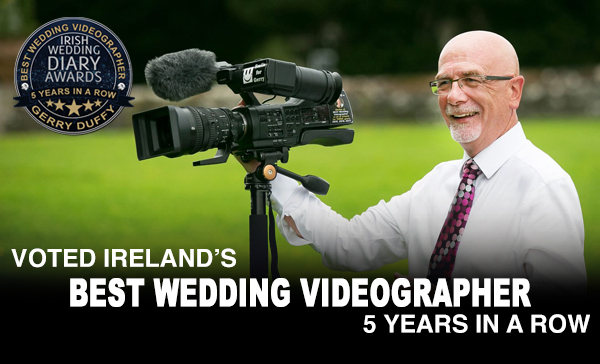 His video studios are open 7 days per week, and he would gladly set aside an hour to discuss your wedding with you. If you would like to chat, or meet for a coffee, please get in touch by calling him on 087-2586-400 or drop him an email to chat about how you might be able to work together.